Customize your storage to fit your mission with the Ogio Mod (modular organizational design) system. These convoy Mod packs are compatible with the entire Alpha convoy collection and come in a variety of colors. They easily attach/detach from the MOLLE straps that all Ogio Alpha convoy bags are equipped with. Made from premium 600D cordura ecomade polyester. This fabric has exceptional abrasion resistance, anti-tear strength, and is made from recycled materials. Best used for external organization, internal organization, removable organization, valuables organization, colorful customization, backpack organization, luggage organization, travel luggage organization, golf bag organization, cart bag organization, stand bag organization, transportable organization, MOLLE webbing organization. Zip through security with this pack that features a laptop compartment that lays flat on the screening belt. The ultimate fully loaded cart bag with hand selected materials, intuitive organization, and exceptional durability. Made from premium 600D cordura ecomade polyester. This fabric has exceptional abrasion resistance, anti-tear strength, and is made from recycled materials. This fully loaded cart bag is an organizational dream and weighs in at only 6.4lbs/2.9kg. Compatible with our signature, customizable convoy Mod modular storage system (sold separately). best used for golf cart bag, golf cart bag for men, golf cart bag for women, golf Pro cart bag,. 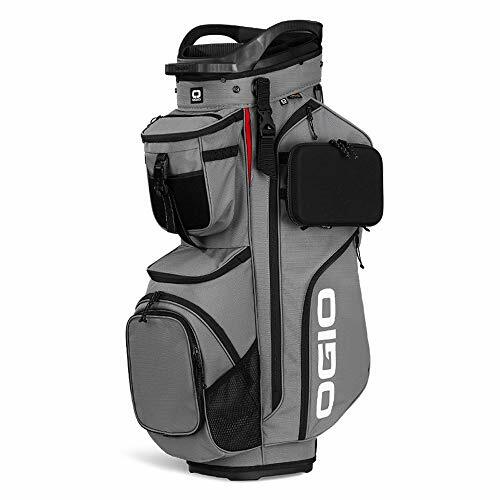 The ultimate fully loaded RTC (range-to-cart) bag has all the storage, organization, durability, and premium materials you would expect from a cart bag in the Ogio Alpha family, but with a stand. Made from premium 600D cordura ecomade polyester. This fabric has exceptional abrasion resistance, anti-tear strength, and is made from recycled materials. This fully loaded range to cart bag is highly versatile, organized, and weighs in at only 6.3lbs/3.1kg. Compatible with our signature, customizable convoy Mod modular storage system (sold separately). best used for golf cart bag, golf stand bag, golf cart bag for men, golf stand bag for men, golf cart bag for women, golf stand bag for women, golf Pro cart bag, golf Pro stand bag,. About Us We like to think of ourselves as your most enthusiastic cheerleaders for your brand. We love creating campaigns for marketing that really stick and what better way to do that than promotional products. With a network of over 6000 manufacturers and hundreds of artisans and craftsmen, we can provide the perfect way compliment your image and describe your company soul. Practical Promotional Products Not only are personalized promotional products designed for spreading brand awareness but they also make great gifts at any corporate event such as holiday parties, training seminars, award events and even prizes for sales contests. Customized merchandise are great for school functions, team sporting events, family reunions and any special occasion such as a wedding or anniversary. What’s Included? 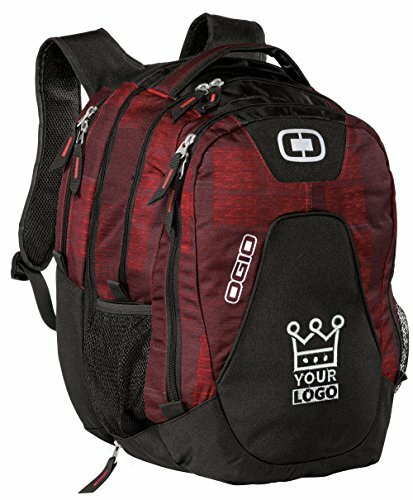 With your purchase you receive the following: Backpack with Embroidered Logo Checkpoint-friendly Computer Compartment - Holds 17” Laptop Large Main Compartment Dual Side Beverage/Accessory Holsters Valuables Pocket Padded Back Panel Ergonomic Adjustable Straps Whether it’s your company, school, or team, establish your brand identity today! Kickstart your trip with a bag that holds all your gear and expands for even greater capacity. 1680D poly/900D poly Locking retractable handle for optimum mobility Fully lined interior for clothes toiletries and other travel accessories Garment compression straps Large exterior zippered pockets Custom OGIO identification sleeve Strong durable grip handle on foot soft grip handles on top for easy lifting Two protective runners In-line skate wheels Dimensions: 22 h x 14 w x 10 d (expanded)Capacity: 3 076 cu. in./50.4LWeight: 8.2 lbs./3.7kgNote: Bags not intended for use by children 12 and under. Includes a California Prop65 hangtag. 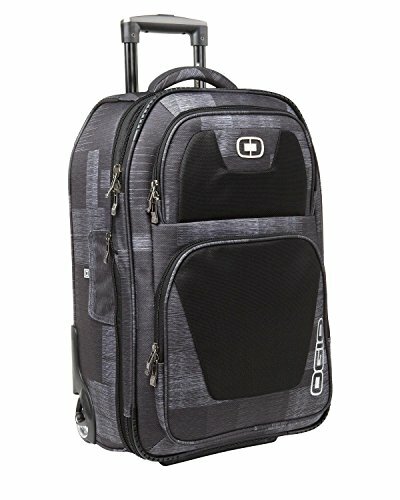 Looking for more Ogio Charcoal similar ideas? Try to explore these searches: Eyelet Sheets, Catskill Professional Cutting Board, and Mens Big Shot Light. 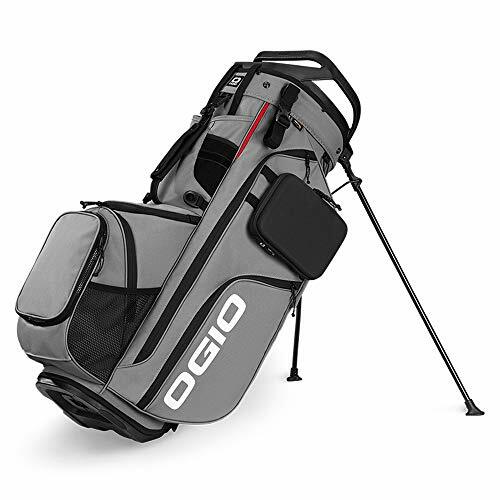 Look at latest related video about Ogio Charcoal. Shopwizion.com is the smartest way for online shopping: compare prices of leading online shops for best deals around the web. 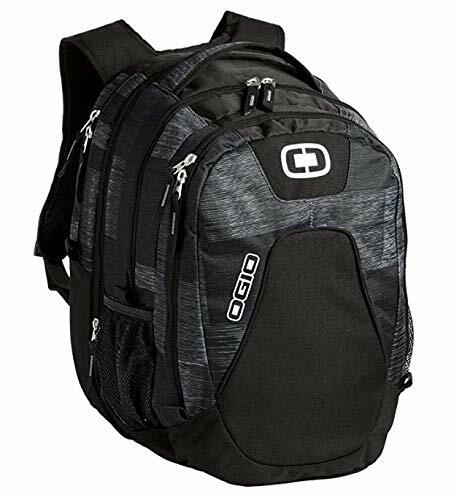 Don't miss TOP Ogio Charcoal deals, updated daily.